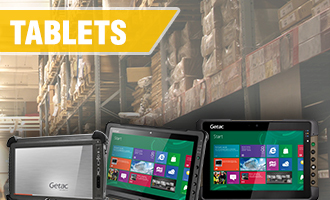 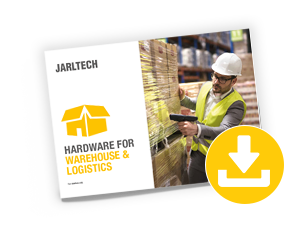 Welcome to the Jarltech microsite for warehouse and logistics. 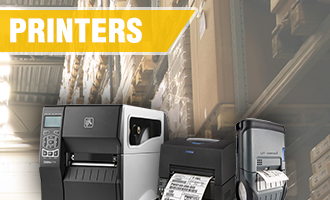 Here, you as a reseller will find the suitable special hardware for all applications between goods arrival and shipping. 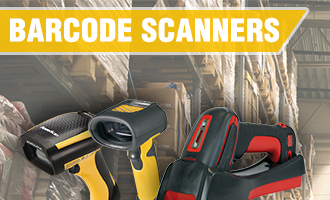 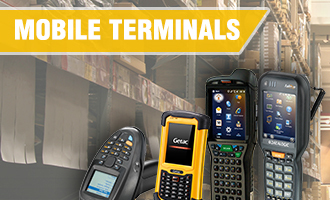 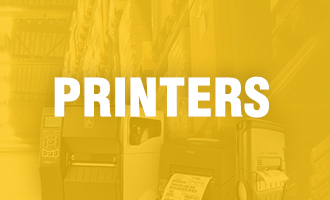 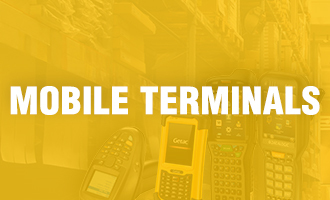 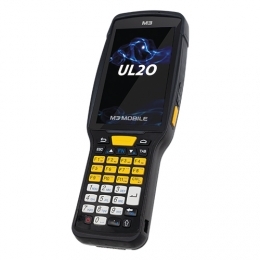 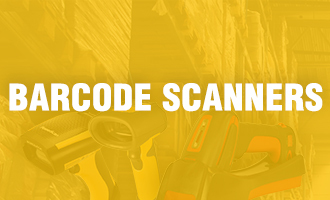 Honeywell offers an extremely broad portfolio of robust hardware: barcode scanners, mobile computers, label printers, even specially developed consumables. 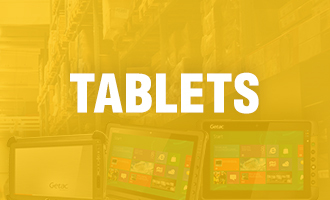 Together they ensure for high quality and perfectly matched devices in every industry.